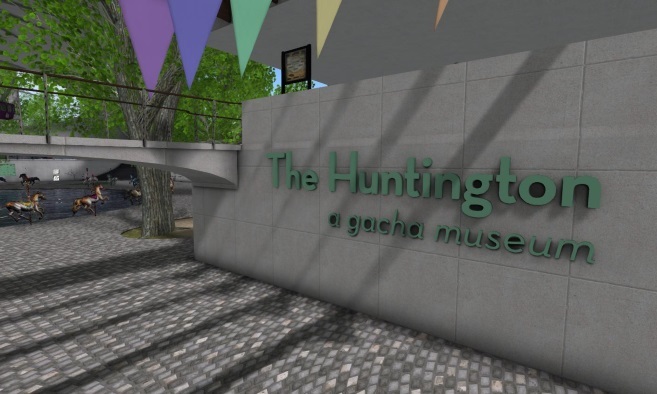 The Huntington – A Gacha Museum – My SL Look! The Huntington is the current home of the most amazing gacha museum on the grid! With over 10,000 prims of gachas on display, teleport over and visit today!